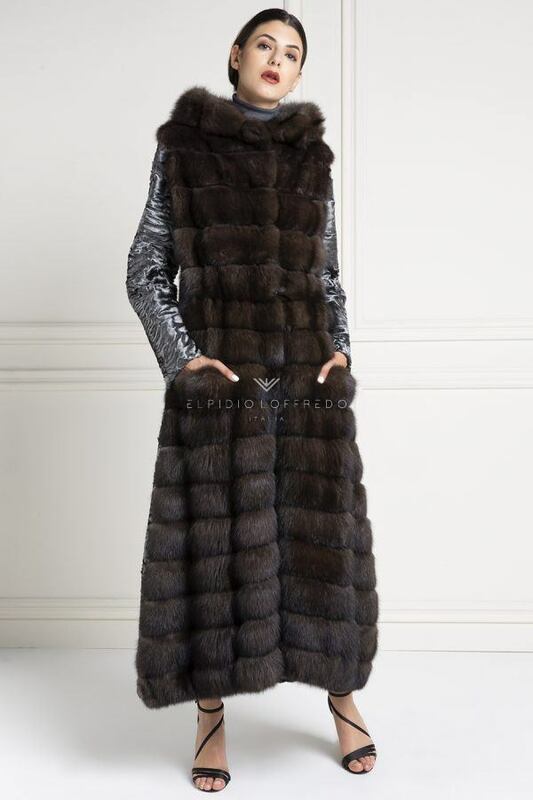 The astrakan fur has been one of the most reuired furs in Italy. The astrakan o astracan is a fur made by the karakul coats, a sheep originally from central Asia. The main charateristics of this sheep are the black coat and the short shiny nap. The nap is very thin and soft, not curly and thinly wavy. The name come from Astrachan, a city of Russia. The astrakan furi is often used for fashion, with some other kind of furs in order to create a pefect mix. It became fashionable again in the first 90’; the astrakan fur has been considerate fashion and elegant since always. The main charateristics among karakul furs are: Astrakan, Persian and Swakara. Swakara furs, from Africa, have a flatter nap, wavy or moiré as a Christmas Tree and lighter than leather. Astrakan furs , from the russian city Astrakan, have little curlier and tight fur; similar to the russian one but with a bigger size. Persian furs, from Afghanistan. Persian furs have plenty natural colors such as: black, grey, brown, white, black and white spots or white and brown spots; it’s often dyed in a lot of fashionable colours. Astrakan fur it’s always black. The difference with the Swakara is the color of the leather, always blue. How much is an Astrakan fur? Astrakan fur, just like Swakara’s, are very appreciated not just for create classic style furs, but also for making trendy loden furs. 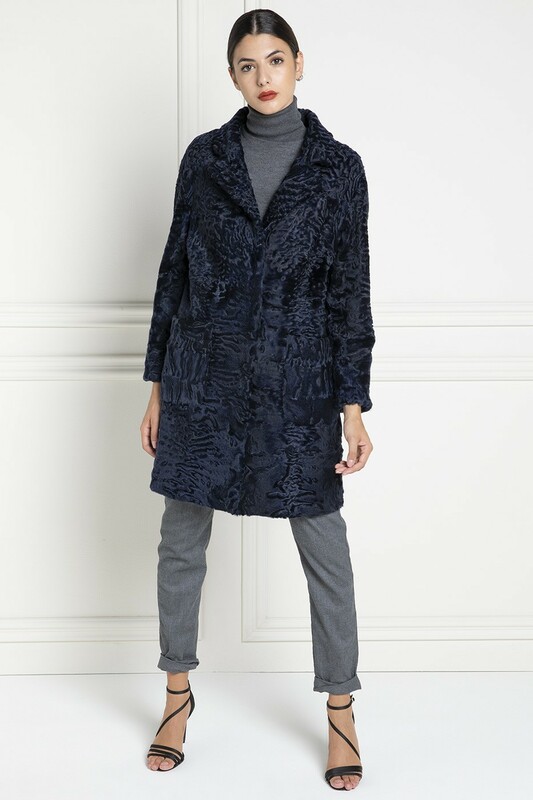 Among the most selling furs, an astrakan can cost even less than 4.500 euro, infact to determinate its final price you have to consider the quality of the nap, the full-lenght, the number of the coats needed, the tailored pice and the kind of work made by the artisan. For Astrakan fur on sale the price can start from 1.800 euro, until over 15.000 euro for the most luxurious pices. 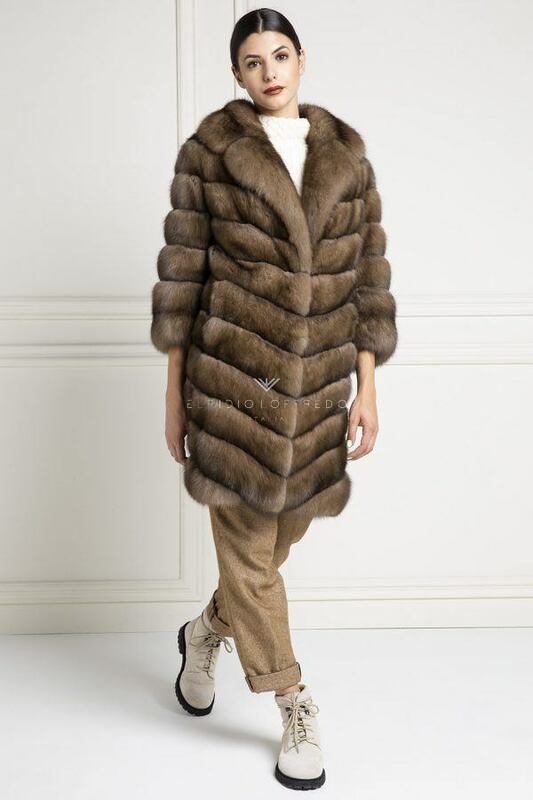 Whatever is your demand, you can find persian furs, astrakan furs coat at competitive prices and excellent quality. The price can above all depend on the kind of coats used to make the outerwear. The swakara is the most important kind of hides (Karakul) and costs more. With a lower price instead there are the astrakan and persian furs. Beyond this, you have to consider obviously the processing techniques and the hides quality, because during an auction at Kopenhagen the quality can be purple, platinum, burgundy, ivory and lowest categories. Where could I buy Astrakan and Swakara furs? 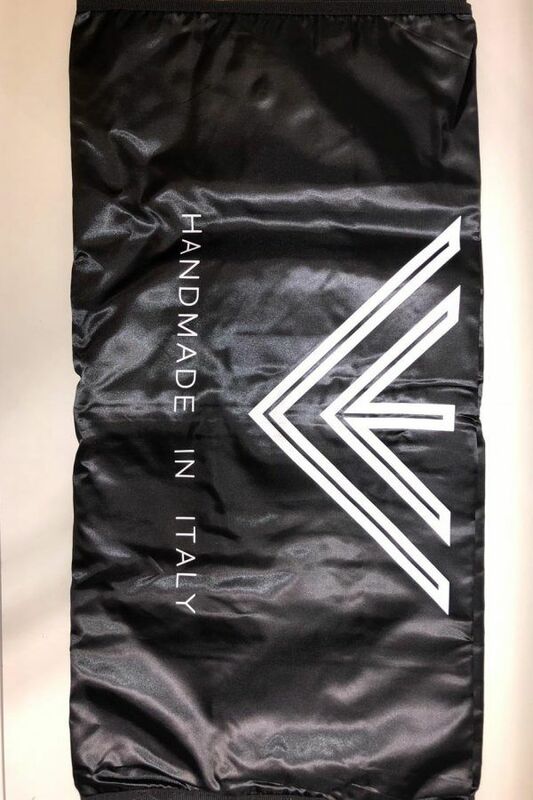 Trust in a well-known and appreciate stylist such as Elpidio Loffrdo and the made in italy, this will give you the right guarantee and the certain of the fur you were dreaming of. 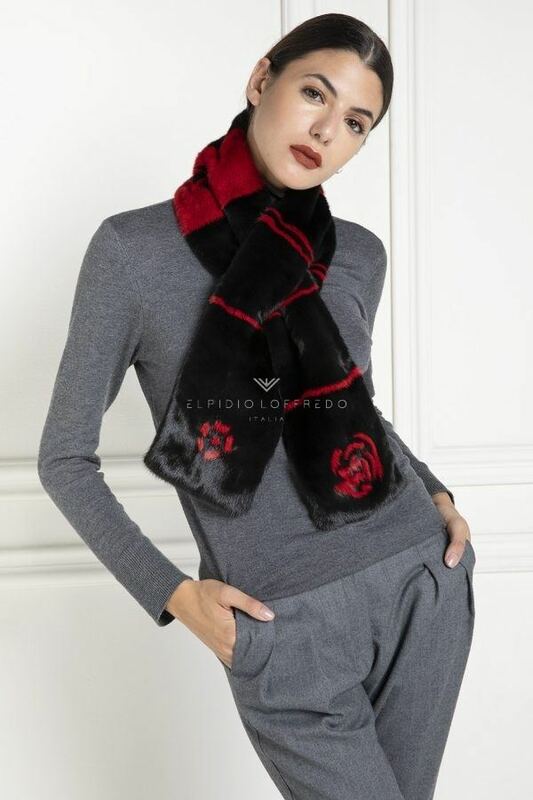 Elpidio is a young businessman, who inherited the passion of the furrier artisans of his family, perfectly combining the the ancient tradition with the innovation and modernity of the style, making new clothing in their uniqueness. Astrakan and persian furs prices can be found on our web site, but also in the Furs Astrakan Outlet section. 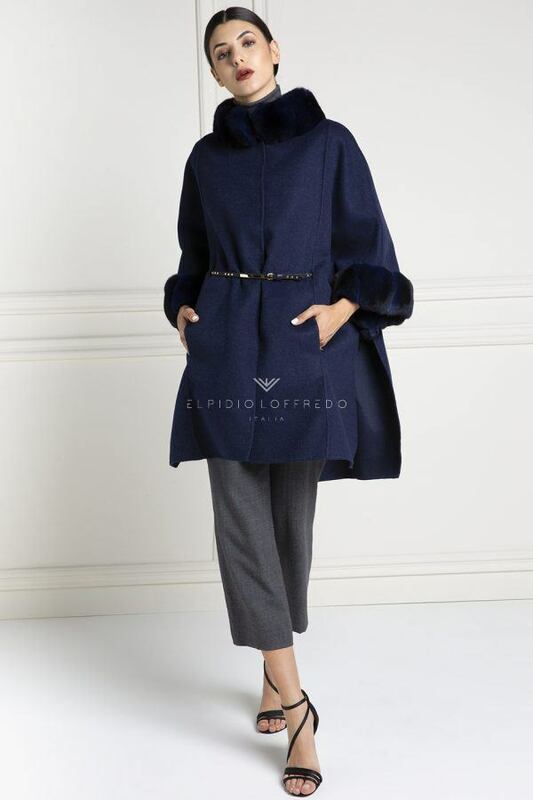 There you can find the perfect ithem of clothing best-suited to you, obviously there is the best quality in all the ithems of clothing of the Elpidio Loffredo Swakara furs and astrakan outlet collection. 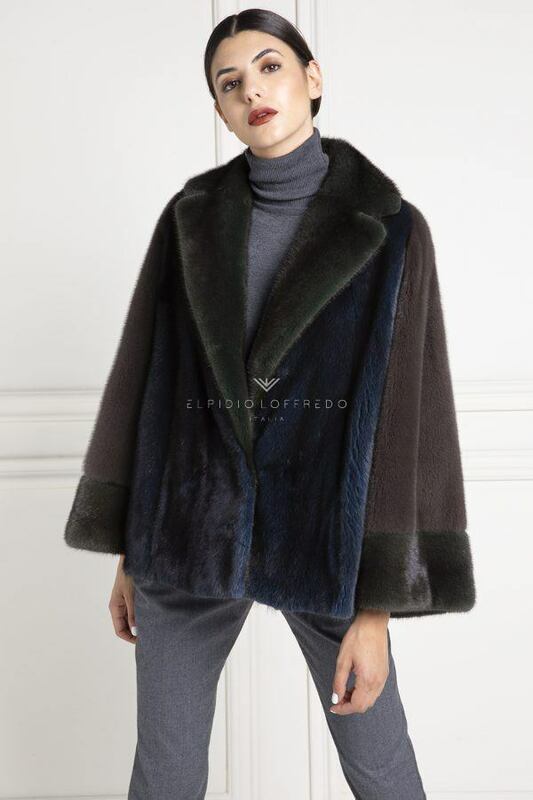 For whom inherited a used astrakan fur from their grandmother or has an astrakan fur wore in the past by their mother and wants to restyle it, Elpidio Loffredo offers the possibility to create a fashion ithem of clothing starting from your old fur. The restyling for astrakan furs by Elpidio Loffredo are very appriciated by his clients, thanks to the mix with other kind of furs.